The EHR Voyage – Episode 2!! Will Captain Smartphrase and Databoy be able to find their digital way in the midst of the mindless muck? …Or will they be swallowed into an abyss of cut-and-pasted smart-text? 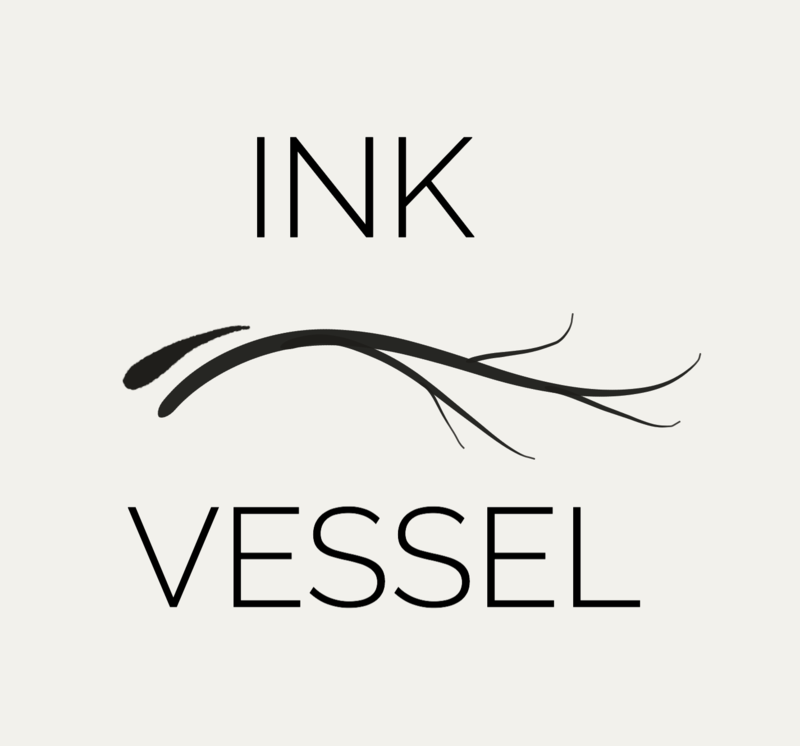 Come back to the Ink Vessel next week(ish) to find out!! Read More The EHR Voyage – Episode 2! !